Steve Smith was born in the Kwagiulth Nation of Campbell River, British Columbia in 1968. 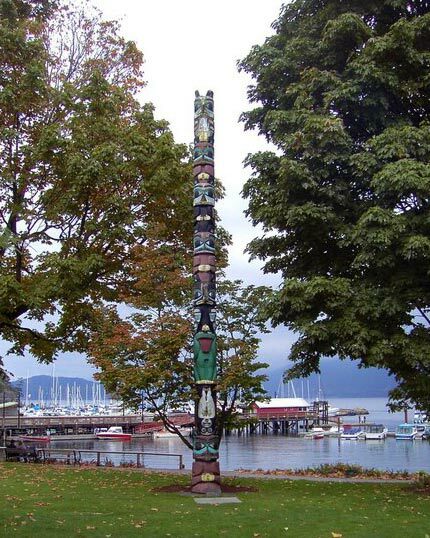 At the age of 20 his father Harris Smith-Lalkawilas introduced Steve to carving and painting. After his lengthy apprenticeship, Steve branched out on his own and has since developed his own innovation and distinctive style of carved and painted works, which utilize traditional forms in a contemporary fashion. Steve’s work includes original paintings, sculptures, masks, limited edition prints, etched glass, totem poles and drums. Steve Smith’s distinctive work has been featured in several major exhibitions throughout North American and can be found in private collections around the world.